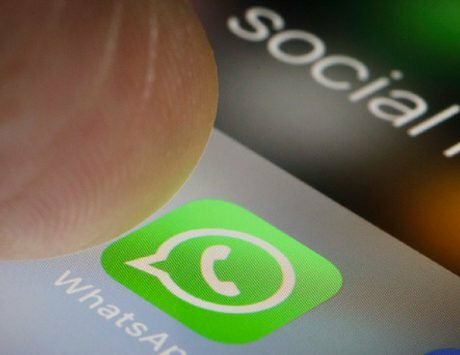 HMD Global has started sending invites for a launch event, where the smartphone may be unveiled. 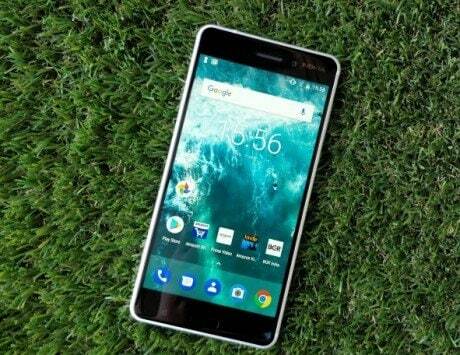 Ever since HMD Global brought the legendary Nokia name back into the world of smartphones, it has launched a handful of Nokia-branded Android smartphones in the market, across all price segments. However, the Finnish company isn’t done for this year, and is set to expand its portfolio even further. 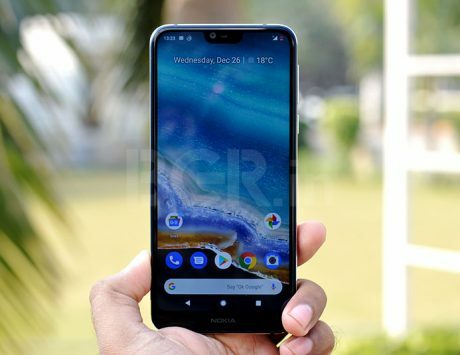 HMD Global has started sending invites for an upcoming launch event, scheduled for November 6 in New Delhi, and it’s quite possible that we’ll see the Nokia 7.1 arriving in India. 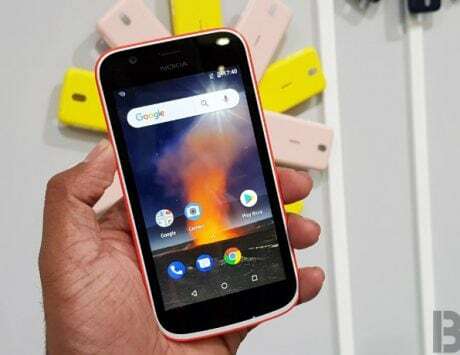 Originally unveiled in London last month, Nokia 7.1 has been rumored to launch in India for an awful-long time now, and the wait could be finally over soon. So, what makes us think that the star of the show is going to be Nokia 7.1? Well, Nokia Mobile India recently dropped a subtle hint via its official Twitter handle. As the tweet clearly shows, the short teaser alludes to a notched-smartphone that can make anything displayed on its screen look more vibrant and colorful. That’s something Nokia 7.1 can definitely do, since the smartphone’s defining feature is its HDR-compliant display. 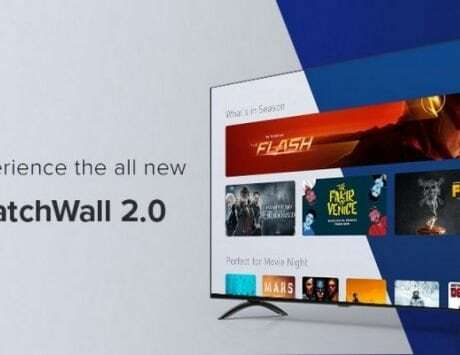 The smartphone can also ‘convert’ SDR content to HDR in real-time, allowing for a richer and more-consistent viewing experience. 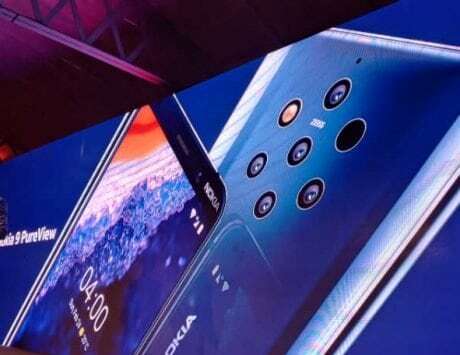 Talking about other features, Nokia 7.1 is largely identical (at least, in terms of hardware and design) to the smartphone that sits directly below it – Nokia 6.1 Plus. Powered by Qualcomm’s Snapdragon 636 SoC, the 7.1 comes with 3GB/4GB of RAM and 32GB/64GB of internal storage. 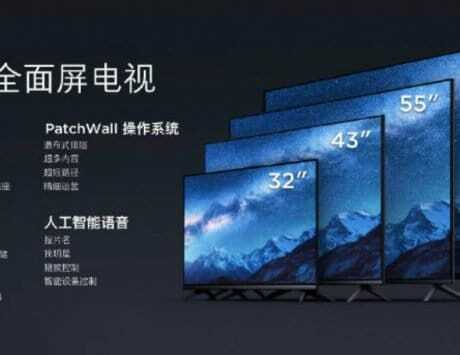 The aforementioned HDR display is a 5.84-inch FullHD+ notched panel, with a resolution of 1080×2280 pixels and a 19:9 aspect ratio. Like all other smartphones launched by HMD Global this year, the 7.1 is also Android One-certified, which means a bloat-free stock UI and faster updates. 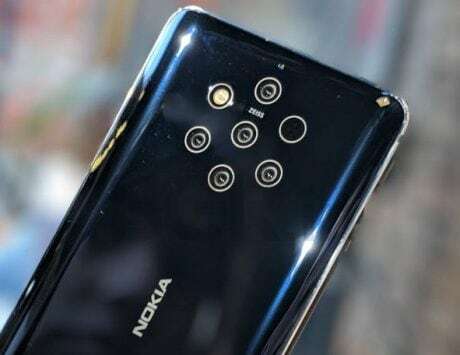 For imaging, Nokia 7.1 has a dual-lens camera system at the back. It’s comprised of a 12-megapixel unit and 5-megapixel unit. There’s also an 8-megapixel unit up front for selfies and video calls. 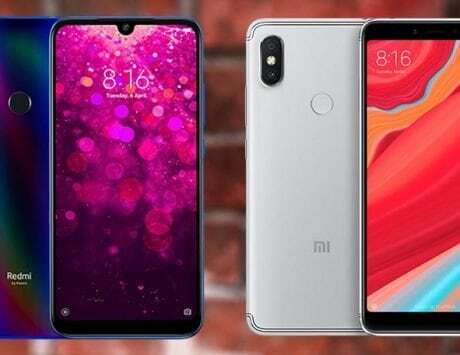 The smartphone has all modern connectivity options, and a 3,060mAh battery (with fast charging) rounds off the spec sheet.